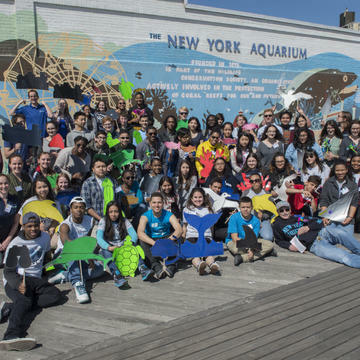 Volunteer at the New York Aquarium and connect people to wildlife and nature. 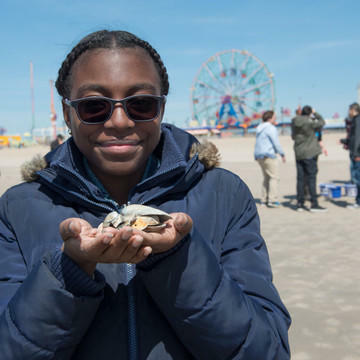 An internship program where NYC high-school students learn about the NYC ecosystem and conduct research. Become part of the movement to protect our planet's oceans and register to participate in this NYC summit. 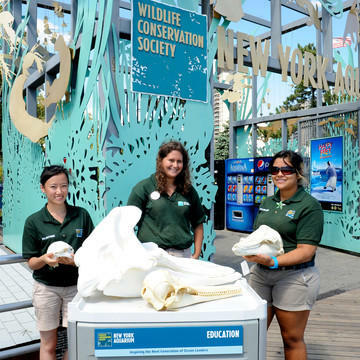 Interested in conservation and marine biology? 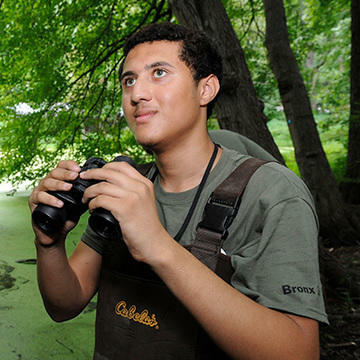 Become an advocate for wildlife and the environment!